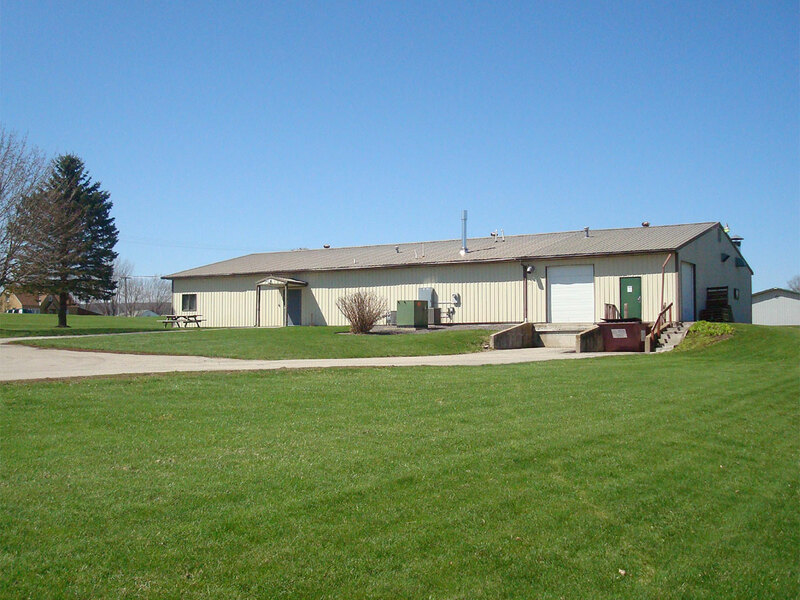 The company’s humble beginnings in a small garage in Galesville, WI where t-shirts and stickers were produced. 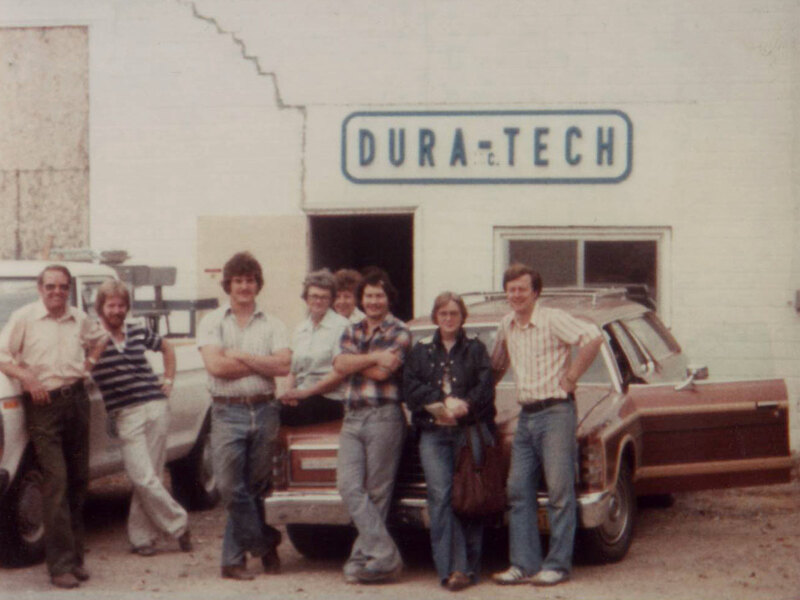 In 1979, DuraTech moved to a building in Muddy Flats on the south side of La Crosse, WI. The company stayed in this facility for about 10 months. 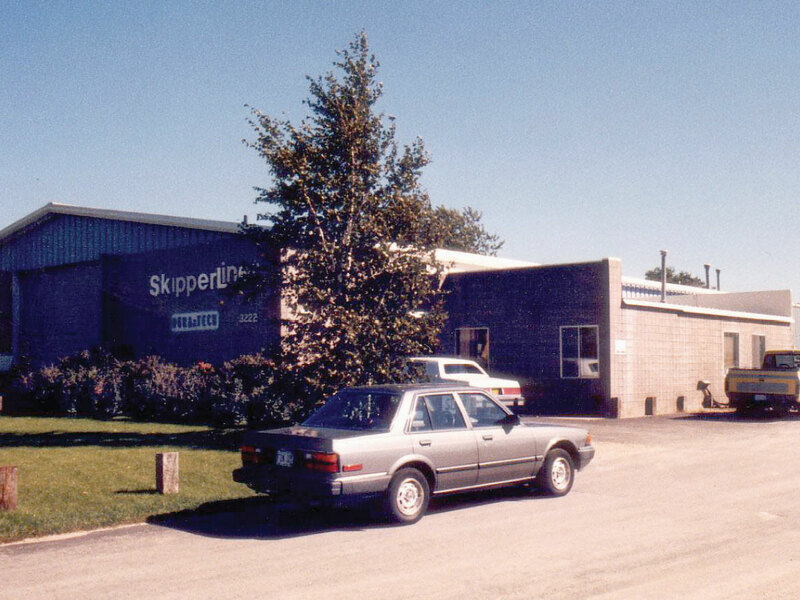 DuraTech moves into the back half of the SkipperLiner building. 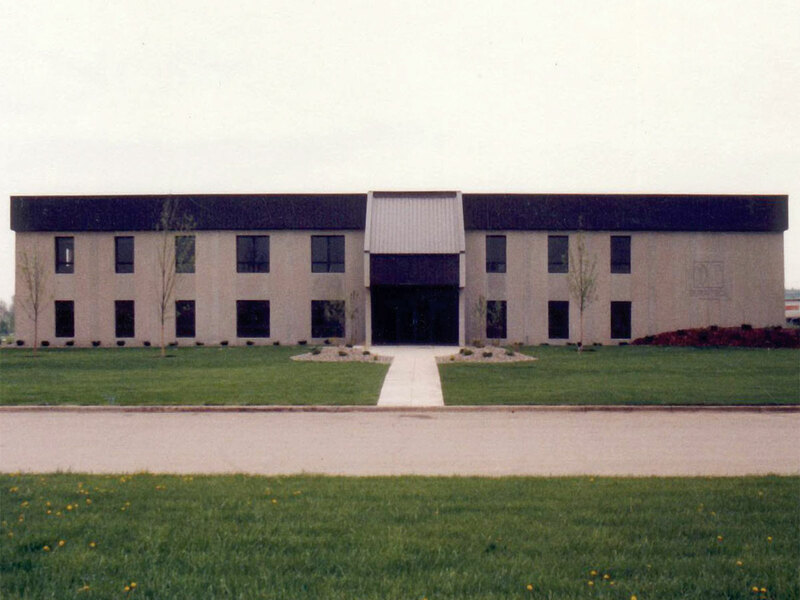 The next move for DuraTech was to the back half of the SkipperLiner building located in La Crosse, WI. There were about 50 team members working at this facility. All screen-printing was done by hand. Smoking was allowed in the production areas. All artwork was drawn by hand. Computers were introduced into the office and art department. The company obtained ISO certification in 1998. Doming and Digital services were added to the capabilities in 1999. 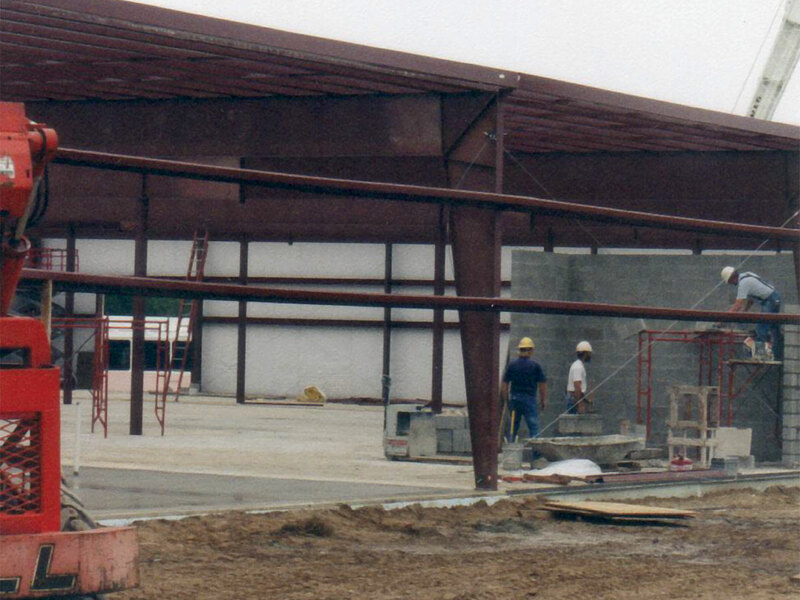 Second manufacturing building added in La Crosse, WI. 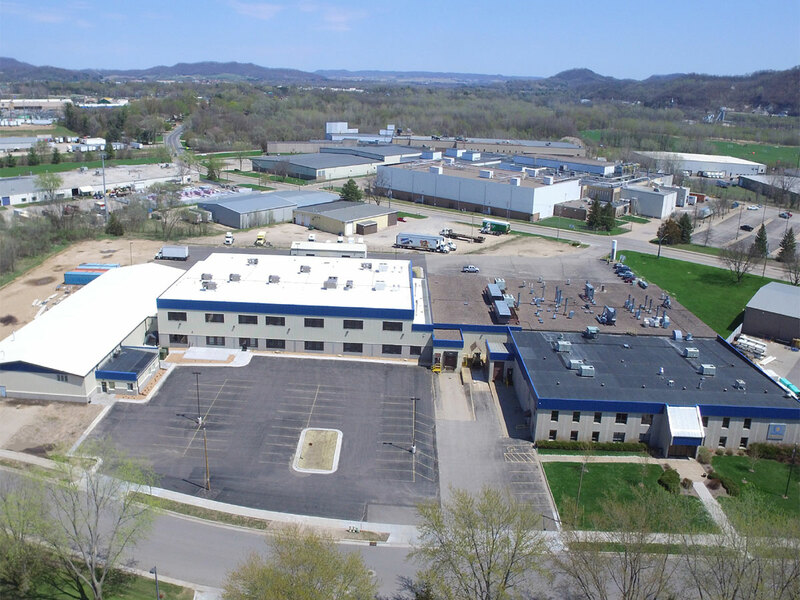 Continued business growth results in expanding 27,000 square feet of manufacturing space in La Crosse. Flexographic printing was bought in-house in 2004. Renamed DuraTech Industries – Bangor Division in 2014, this operation provides unique capabilities for MetalPhoto and sublimation. Screen printing services are also provided for DuraTech La Crosse. This operation is housed in 20,000 square feet of a leased facility near the airport in Beijing. The majority of the products produced in this factory are sold within China. 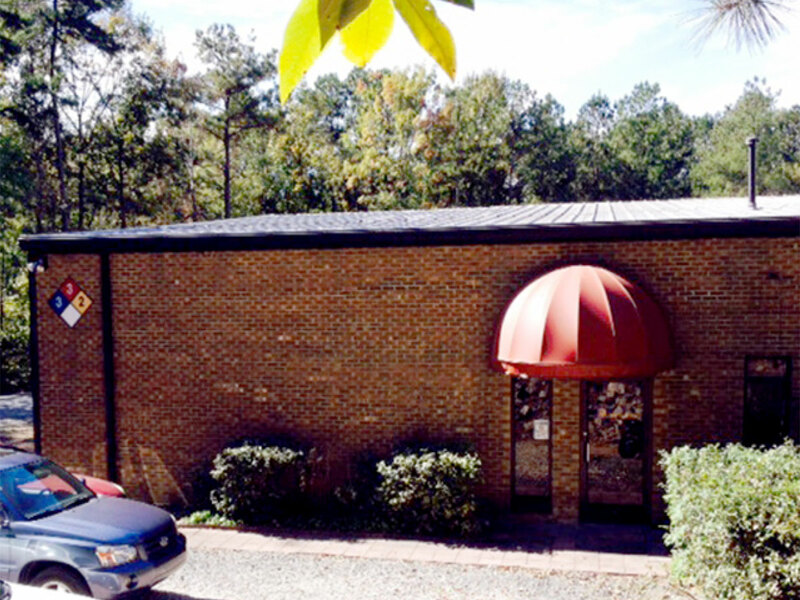 To better serve our customer in the region DuraTech purchased a local screen printer with 10,000 square feet of manufacturing space. 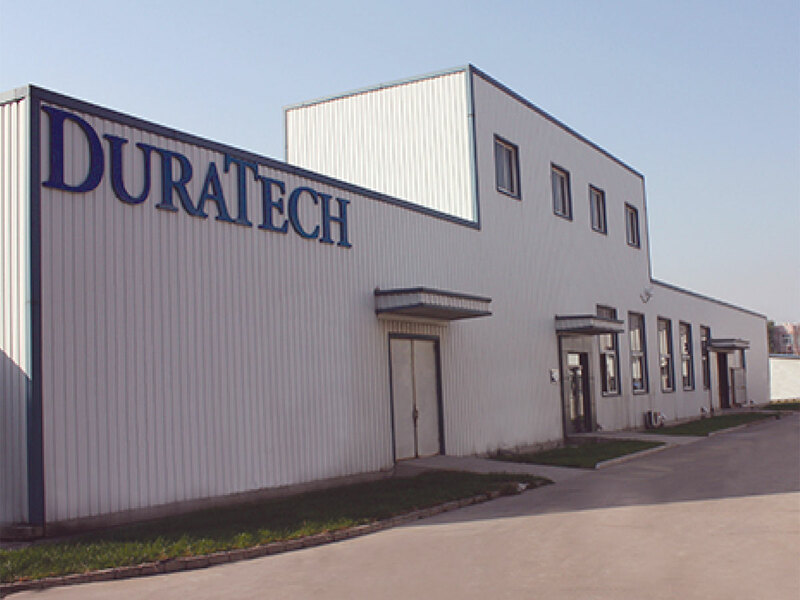 DuraTech La Crosse adds forming equipment and printed electronics at the La Crosse facility. 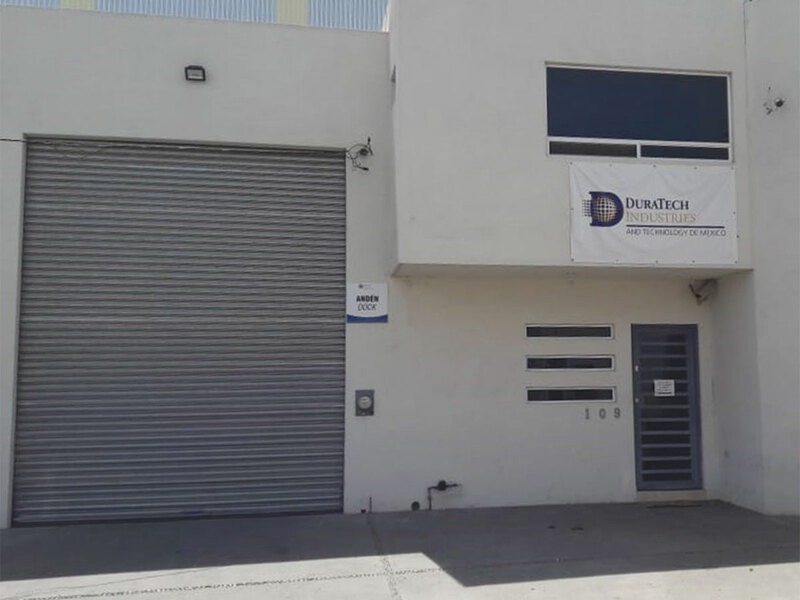 A growing customer base in Mexico lead DuraTech to open an inventory inspection and distribution center near Monterrey, Mexico. Customers served from this facility include appliance and automotive. 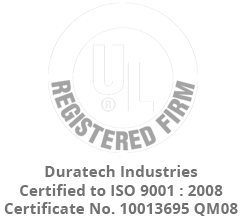 With over 400 team member and almost 156,000 sq ft of manufacturing worldwide DuraTech continues to serve customers in 32 countries.